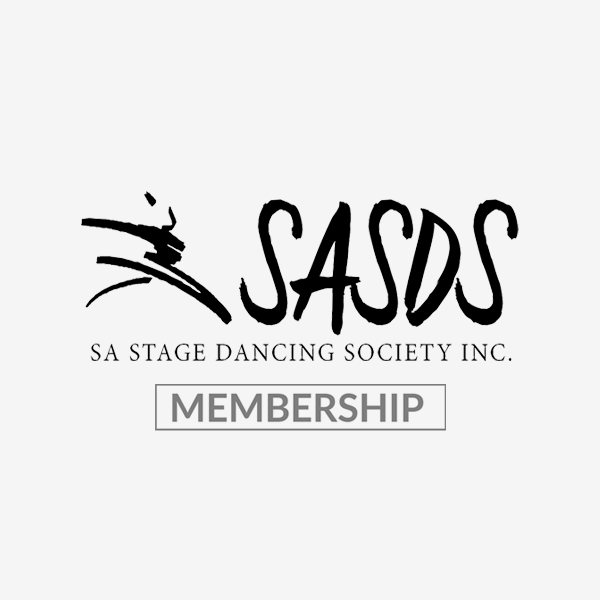 Membership of the SA Stage Dancing Society Inc. is available to any individual with an interest in stage dancing in South Australia. Entries to the Eisteddfod can only be accepted from financial members and/or students of financial members. Financial members are eligible to vote at General Meetings of the Society. Principals will be asked to nominate teachers who are likely to be side stage during the Eisteddfod (financial membership is not required by all teachers). Only those individuals listed will be allowed access to side stage. As of 2018, the cost of membership was reduced and no longer includes a complimentary posted Eisteddfod program.